Improve your credit score today with a simple and easy plan. 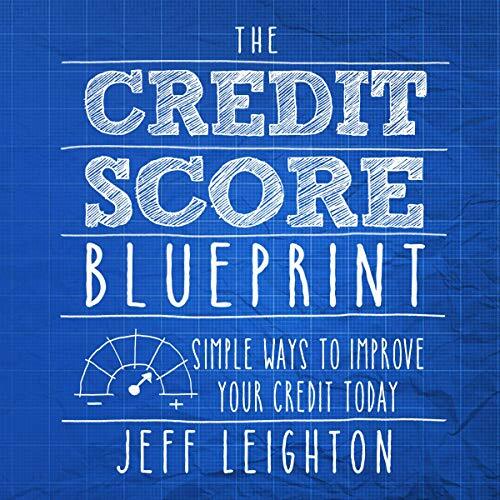 If you are looking to improve your credit and take your finances to the next level, this audiobook will show you exactly how to do just that. Imagine what life would be like if you had terrific credit, and lenders were lining up to offer you credit at low rates. When applying for a mortgage, credit cards, car loan, apartment, a job, bank line of credit, and countless other everyday financial activities, you could be in the one percent of those that apply. You would probably feel more fulfilled, more accomplished, and would have more options, and at a better rate than the majority of the population out there. All of this is possible when you implement the strategies from this audio workbook. They don’t require that much effort, in fact, you can do all of these strategies in as little as an hour per month. You can, and will, repair your credit report by following these proven tactics. Listen to The Credit Score Blueprint: Simple Ways To Improve Your Credit today! Having a fantastic credit score is possible. All you need to do listen to and follow the practical steps that I lay out in this audiobook.